Therapy against HIV aims at preventing the virus from reproducing, thus preserving the immune system. This is made possible thanks to a cocktail of three chemical products, which is where we get the name “triple combination therapy”. The treatment must be received on a strictly regular basis, otherwise the virus will reproduce and develop mutations that make it resistant to treatment. When the virus mutates, a second line of treatment is necessary, which means a new mixture of chemical products capable of getting past that resistance. 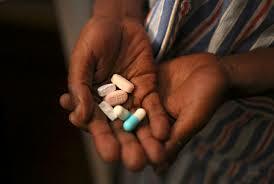 The first line of treatment is widely available, free, and distributed efficiently by the government in India. The only problem is that the government does not carry out viral load tests, which is a blood test and the only way of checking the effectiveness of treatment. Access to the second line of treatment is also very complicated, as the government only distributes this treatment to certain people in cases that are particularly severe. 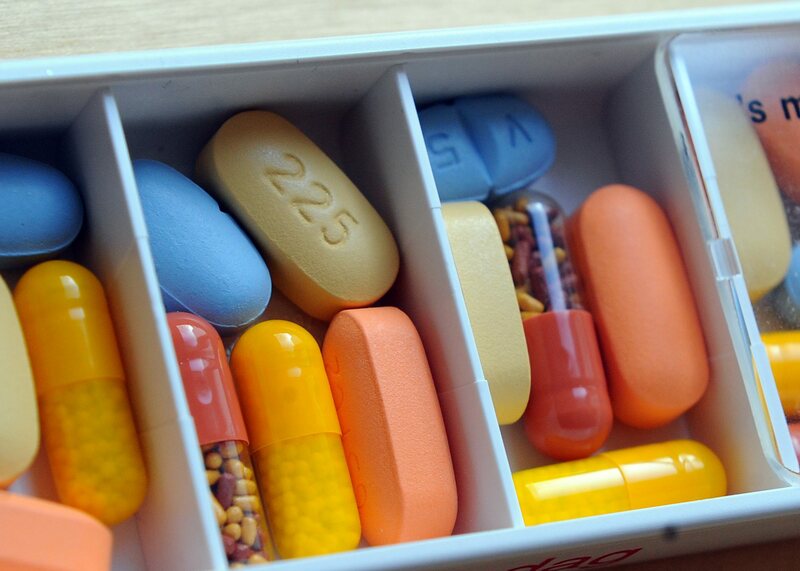 The supply of second line medication therefore poses serious difficulties. For children in the Shanthi Bhavan Children’s Home who need to receive second line treatment, we mostly have to petition private hospitals which practice viral load tests and are well supplied with second line medication. We must pay for these medicines, however, which is a major blow to our finances. The medicines cost 792 € ($860/£600) per year per child, and at the moment we have five children from the Home who have progressed onto second line treatment. That represents a current total annual cost of 3 960 € ($4 300/£3 020) for 2017. A huge thank you for your generosity!! A huge thank you to the 900 or so donors who put their belief in our association during our microDON project, thanks to which we raised a sum of €1 805.74, which we shall put towards financing tri-therapy in 2016! The second microDon session in Paris raised € 3 513 toward the costs of tri-therapy. Along with previous donations received directly toward this project we have now managed to fund 100% of costs. Once again, we are immensely grateful!